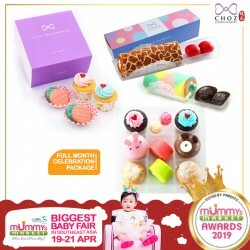 KEEP ALL YOUR BABY ESSENTIALS ACCESSIBLE AND ORGANIZED - Neatly organise and store all your baby changing necessities where you need them most, without taking your eyes off your little one. ATTACH IT TO YOUR CHANGING TABLE, DRESSER, OR WALL - This mom favoured nursery organiser includes buckle straps for hanging virtually anywhere. It features eyelets to hang it from your door or wall and adhesive backed fasteners for dressers. LARGE DIAPER STORAGE COMPARTMENT WITH FRONT OPENING PANNELS - Keep plenty of diapers stored right at your fingertips. The front large opening will help you see when your diapers are running low and keep them securely in place with quick access. 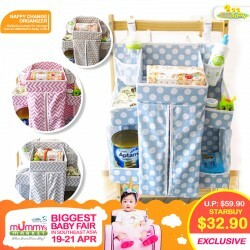 PERFECT COMBINATION OF STORAGE SHELVES, CUBBIES AND POUCHES - This well-designed organiser will provide you with the perfect baby changing the experience, and systematically keep you organised with its variety of shelf sizes and compartments to suit all your baby diaper changing needs at hand. 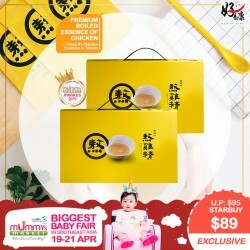 Everything your baby needs to make eating on their own as easy as can be! FREE Clevamama Thermal Food & Drink Flask + Snapkis Disinfecting Wipes 20's!! From playtime to naptime, the Smart and Simple Playard is a safe space for everything your baby needs. Rest in the DreamCentre, relax in the playard , and get cleaned up on the changing table. The DreamCentre is the perfect place to snooze thanks to soft fabrics and cool, breathable mesh. During play time, the transparent mesh panels make sure your baby stays in sight. The elevated changing table makes diaper changes more comfortable for both you and baby, and it flips easily out of the way when not in use. Designed to keep everything you need in one place, there are side storage pockets to keep necessities within arm's reach. This portable crib easily folds when it’s time to pack up. You can quickly collapse and go without removing the bassinet. Wheels help move the Playard from room to room, and there’s a travel bag included for longer transports. 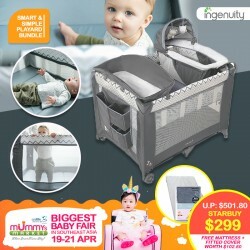 When you need some hands-free moments, you can rely on the Smart and Simple Playard to hold your baby safe and close. 100% designed and manufactured in Europe, your baby can enjoy refreshing sleep on our soft, smooth and breathable natural textiles while never worrying about careless spills or bedwetting. 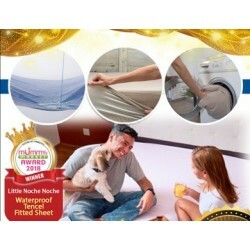 Our revolutionary sheets protect your baby from nasty bacteria and foul odour, keeping your baby in good hands. Your baby will enjoy Tencel comfort and benefits like a smooth and dry surface. Your mattress is protected by our specially engineered waterproof yet breathable underside. Zinc oxide in our bedsheets reduces odours and even helps in regenerating your baby’s skin. Our fitted sheets give your baby premium soft comfort while protecting your mattress without your baby even realising it. Developed specifically for growing babies and children, Babytoon Play Mat provides hygienic and safe floor space for the family with small ones! This Play Mat is an essential item for the safe growth and development of your baby and toddler and it also protects children from hard floor surfaces, protecting wrists and knees from potential impacts and injuries from crawling, standing up, and falling! Soft, elastic and slip resistant. 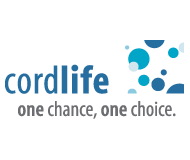 Specially designed for safe and extended storage of breastmilk. 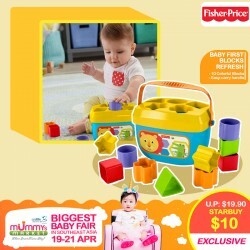 Fine Motor: All that block-grasping and put & take play helps strengthen your baby's hand-eye coordination and dexterity. Problem Solving: Babies will exercise their problem solving skills as they figure out how to sort & drop the blocks in the correct spots. 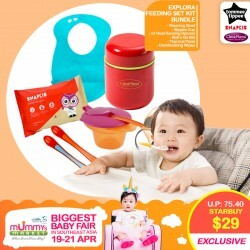 Curiosity: All the bright colors and fun shapes help to engage your baby's natural sense of curiosity during playtime. 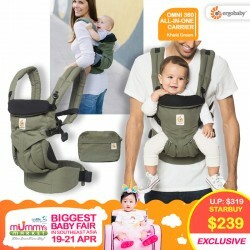 Ergobaby Omni 360 Baby Carrier (Khaki Green) + FREE TEETHING PADS!! Baby carrier with all the carry positions. Grows with baby from week 1 to 48 months. The crossable shoulder strap gives a personalized fit. 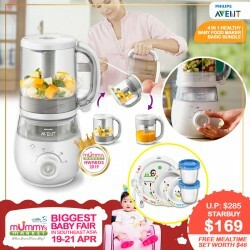 Philips Avent 2 in 1 Heathy Baby Food Maker + Free VIA Cup 180ml x 4!! 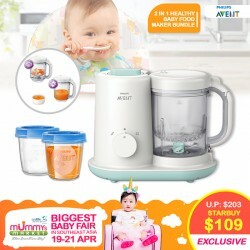 When your baby is ready to start weaning the Philips Avent Healthy Baby Food Maker can help you every step of the way. 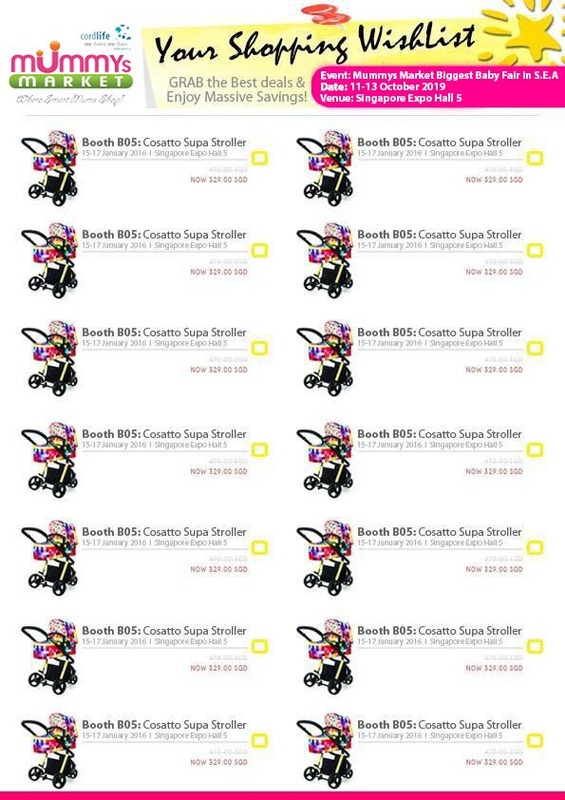 Super cute designs and colors!! 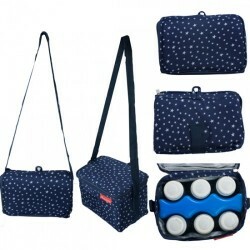 Can double up as cosmetic bags or lunch/picnic bags. UP TO 42 PERCENT OFF!!! Our fitted sheets give you premium soft comfort while protecting your mattress without you even realising it. When there is accidentally soiling, our unique tencel quality absorbs more but yet dries up faster, making the sleep surface more comfortable and soothing. 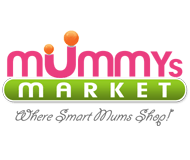 EXCLUSIVELY for Mummys Market ONLY!! 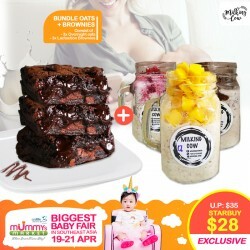 3 Bottles Lactation Overnight Oats + 3 pcs Lactation Brownies!! WOW!! Super Healthy!! Super Tasty!! SUPER WORTH!! Oats contains Rolled Oats, Flaxseed and Brewer's yeast as milk booster and are made with 100% fresh fruits with no artificial flavoring/sugaring. 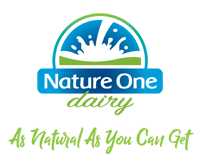 Our Brownies are made with organic and premium ingredients suitable for both pregnant and breastfeeding mummies! Brownies contains Rolled Oats, Flaxseed and Brewer's yeast as milk booster. Brownies can last up to 1 month as no preservatives are added inside! Consume 2-3 brownies, 1 hour before pump for low supply mummies or 1-2 brownies, 1 hour before pump for regular supply mummies!